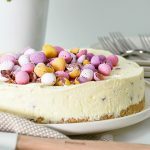 ProCook Mini Egg No Bake Cheesecake recipe - a true Spring showstopper! Perfect for those with a sweet tooth, our ProCook Mini Egg No Bake Cheesecake is a delicious and simple dessert to make this Spring. With a dash of lemon juice this cheesecake avoids becoming overwhelmingly sweet, and with its simple recipe that’s easy to follow it is a great one to make with any budding Ramsay or Oliver in your home. Best left to set overnight in the fridge, for those of us who have to whip this up at the last minute, this recipe can be made on the day but will need to set in the fridge for around four hours to slice cleanly and hold its shape. This recipe calls for both crushed biscuits and Mini Eggs, and we’ve found the most effective way of doing this is placing them in a sandwich bag and using a wooden rolling pin to bash the ingredients inside into small pieces. 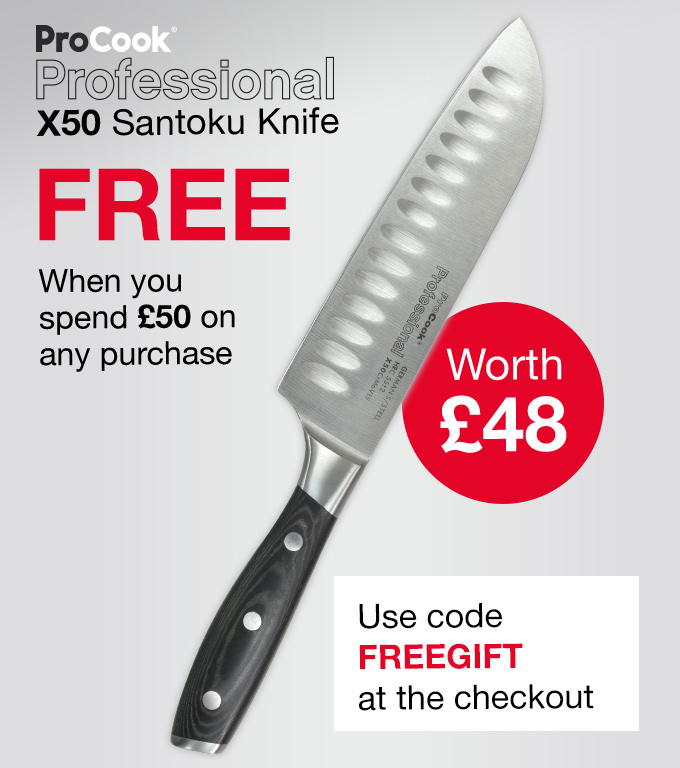 The Mini Eggs are likely to split in half upon impact, but we have spotted a number of other recipes suggesting you cut the eggs in half with a sharp knife. Due to their curved edges the eggs easily slip and roll around so this method could cause a nasty accident, whereas our method although noisy will keep nasty cuts at bay. 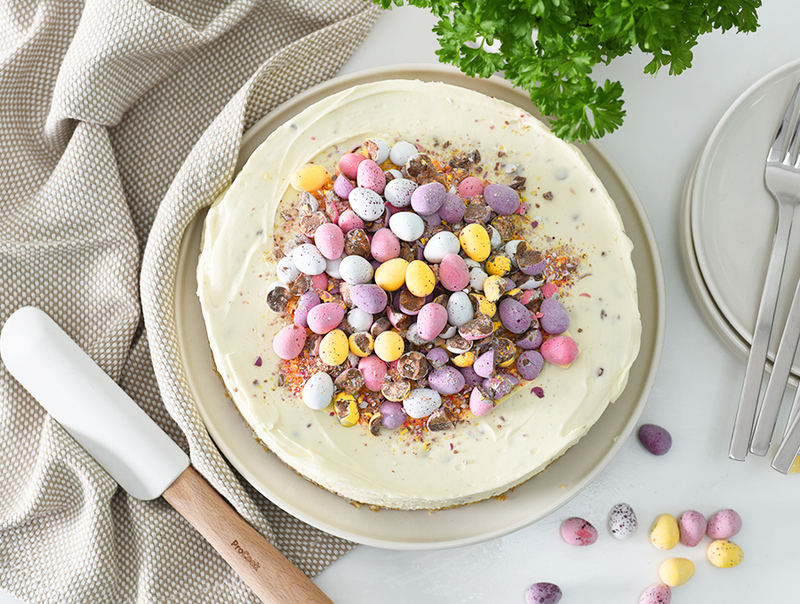 To make our Mini Egg No Bake Cheesecake you’ll need a springform tin, a mixing bowl, a wooden spoon, a whisk, a sieve, a spatula and a spreader. 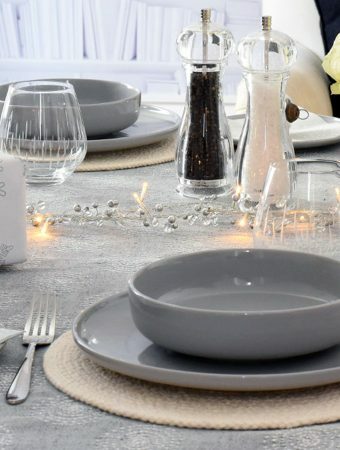 If making the day before, don’t add your Mini Eggs to the top until you are ready to serve otherwise the colour may transfer from the Mini Eggs and you’ll lose the colourful egg effect. Don’t worry if this happens though, it’ll still taste just as good! If Mini Eggs aren’t your thing, how about swapping with caramel eggs instead, or perhaps crushed Oreo biscuits? If you’re looking for other Easter recipes to try, how about our Hot Cross Buns? Add the crushed biscuits and melted butter to a large mixing bowl and mix well. Add the mixture to an 8" springform tin, flatten and compress with the back of a spoon and refrigerate for 30 minutes. 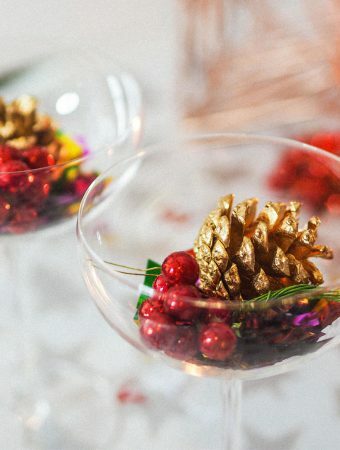 Whip the cream in a large mixing bowl before adding the icing sugar, cream cheese and lemon juice and mix well. Crush 400g of Mini Eggs and stir through the mixture. Spoon on top of your set biscuit base using a spatula to smooth the top. Refrigerate for a minimum of four hours, or overnight if possible. 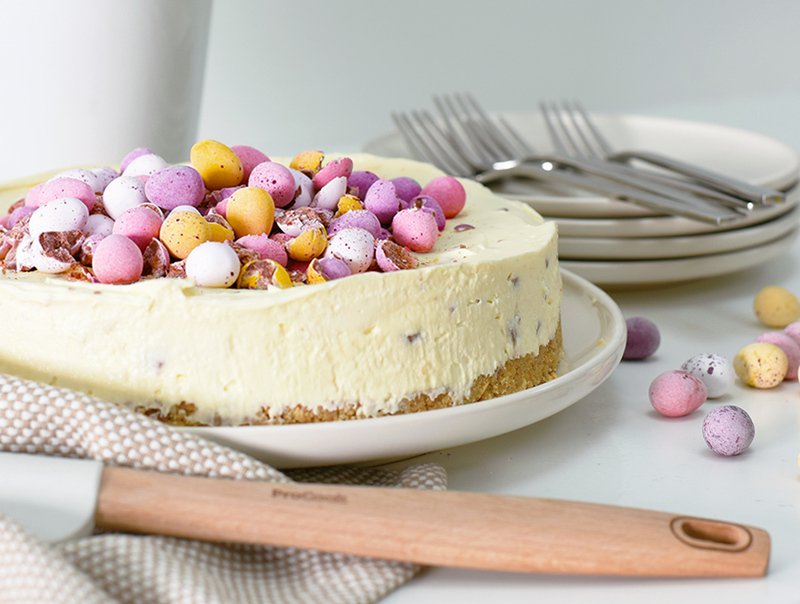 Crush the remaining Mini Eggs and scatter on the top of your cheesecake before just serving. Quantity of icing sugar not in list of ingredients? Oops! Good spot, David. We’ve updated that now with the 140g icing sugar.